Sharona Clarke, a classically-trained pop pianist & singer, studied piano from the age of seven and received her Bachelor of Music and Bachelor of Music Education degrees in 1997. She is a registered piano teacher with the Ontario Registered Music Teachers’ Association. Her wide piano teaching experience spans over 26 years, having taught as young as 3 years old to senior, in many varied styles and methods. She has had students who have stayed with her for ten years, students who have received honors and top placements in RCM exams and festivals, and students who have gone on to be active rockstars! Her true love is popular music, and she wishes to inspire students to learn and play & sing the type of music they enjoy, incorporating current digital technology such as iPads and video, backed by a solid technical foundation. 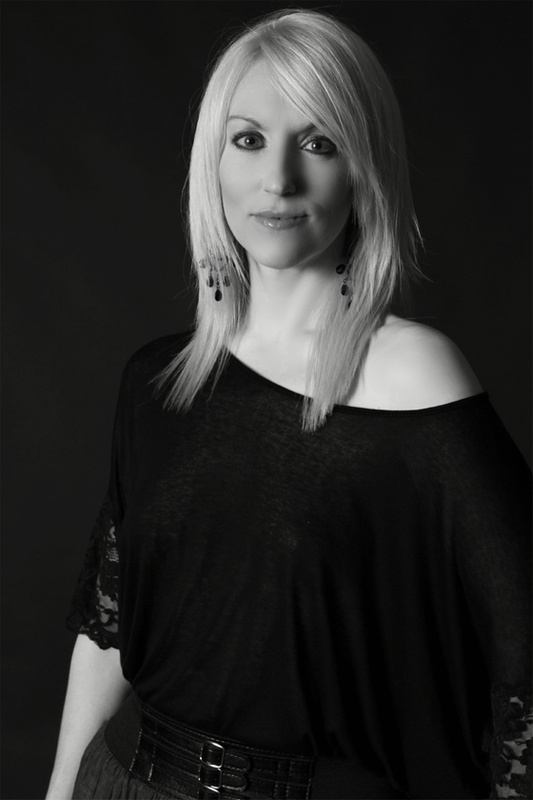 Sharona has many years’ experience performing in rock bands, piano bars and dinner theatre ensembles. She is a singer-songwriter who has produced two full-length solo albums available on iTunes with another in progress, and she is a composer of over 25 original piano pieces for students that she self-publishes and teaches as modern curriculum for her students, under her publishing company, PianoBea Publishing.